One thing you can say about living in Chandler, Arizona is that you’ll never have to worry about running out of things to do. This is especially true when you’re talking about activities that can keep you and your family healthy and active during the winter months. Add Chandler’s near-perfect weather into the mix and you have a year-round recipe for a healthy, active lifestyle. Chandler Parks & Recreation goes above and beyond to help residents and visitors of all ages stay active during the winter months. The department operates dozens of local neighborhood and community parks across the city, as well as two recreation centers, six aquatic centers, a community center, and a senior center. They host plenty of special events throughout the cold weather season like the annual Celebration of Unity and the Chandler Ostrich Festival. For more details check out the winter edition of Break Time, the department’s quarterly recreation magazine, free at many city facilities and via subscription. Walk, run, cycle, or ride horseback all winter long down 6.5 unfinished miles of the Paseo Trail. While you’re in the area, scenic Paseo Vista Recreation Area has a disc golf course, an archery range, a children’s play area, and more. If BMX cycling is your thing, check out Espee Park, the Valley’s first bike-only public facility. Skaters from around the world have come to Chandler to visit the Skate Park at the Snedigar Sportsplex. 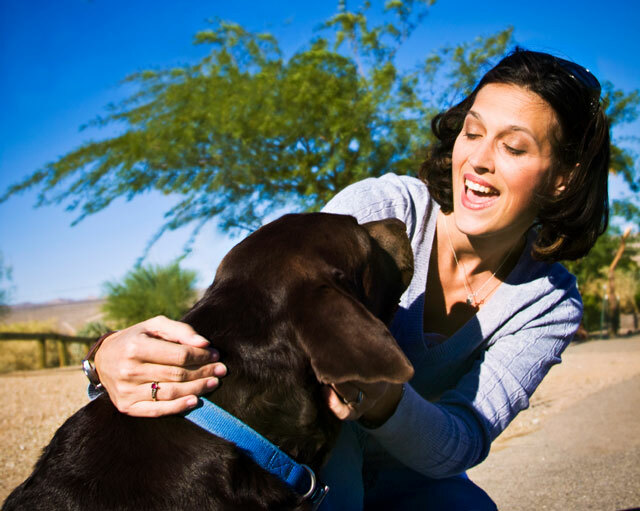 You can take the pups out for a walk or a run at one of Chandler’s four dog parks. Hit the links for the long or short course at Bear Creek Golf Complex. For indoor winter healthy activities, you can’t go wrong with Chandler’s Tumbleweed Recreation Center, home to a Tennis Center and Tumbleweed Ranch. Chandler is a great place for active kids. Younger children love Playtopia, Tumbleweed Park’s 2.5 acre playground. It’s no surprise that the city has been named a Playful City USA for eight consecutive years by KaBOOM!, a national nonprofit parks and recreation advocacy organization, which is celebrated at the annual Day of Play. The city is also a five-time winner of the America’s Promise Alliance 100 Best Communities award for their commitment to providing safe, healthy, and caring environments for young people. If you’re not feeling sporty but you still want to get out and do something, you can visit the Hummingbird Habitat at Desert Breeze Park to enjoy the bird watching and desert wildlife. Amble along the walking paths at Xeriscape Garden to check out some community art and water-wise desert plants. For something a little different, take a walk through history at the Arizona Railway Museum. And you can always find something to do in Downtown Chandler, including weekly farmer’s markets, monthly art walks, and much more. We hope you enjoy some or all of the fantastic recreational opportunities you can find in town. Whatever your activity of choice, visit one of Chandler’s three FastMed Urgent Care locations at Ray and Rural, South Arizona Avenue, and West Ray Road to stay healthy and happy!